This book is part of the new Autumn collection at Ivy kids books. This won’t be released until September so I’m really happy to have a copy before release. 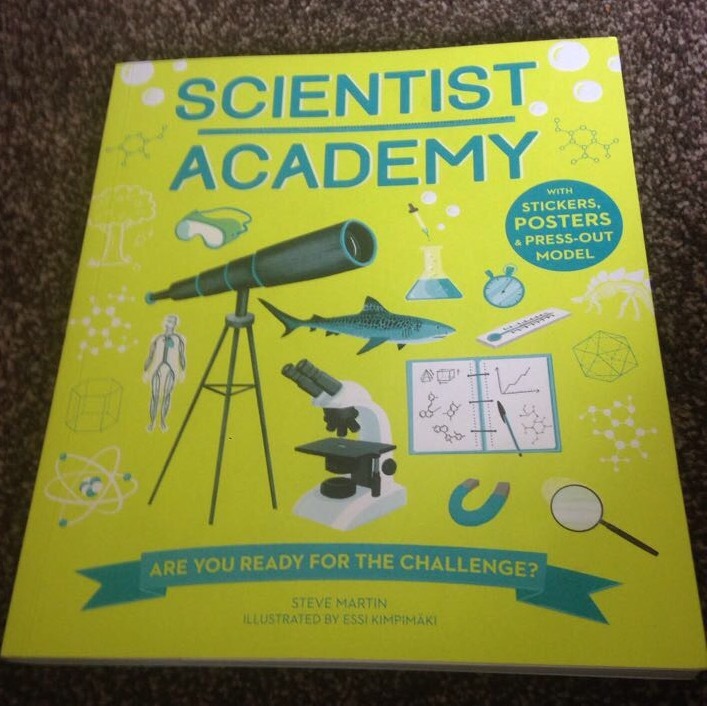 Any child who has an interest in science will like this book. 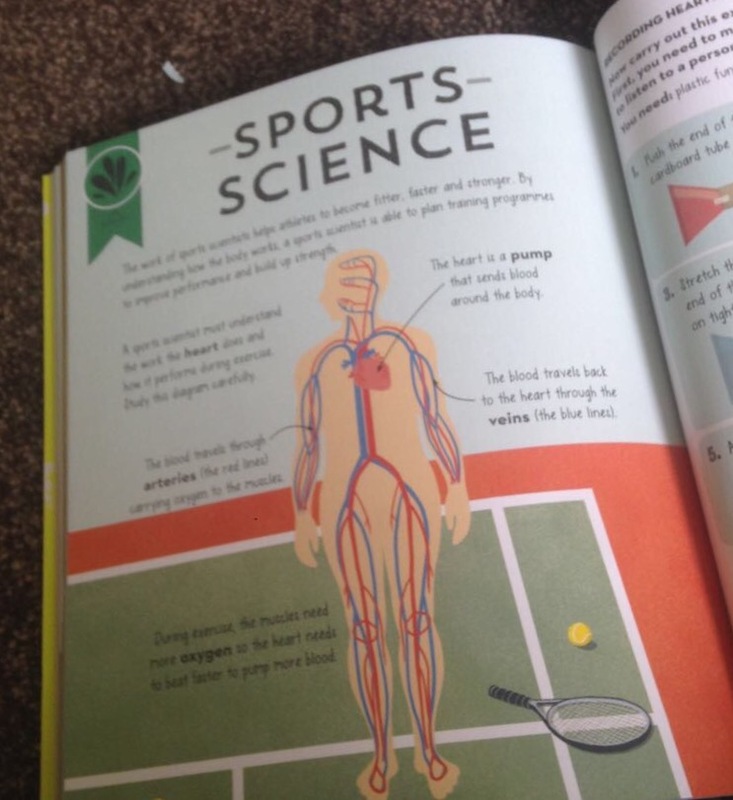 The pages are full of interesting science subjects and facts and there are a fair few pull outs and things to make. Each page comes with detailed images making the book more fun to read. 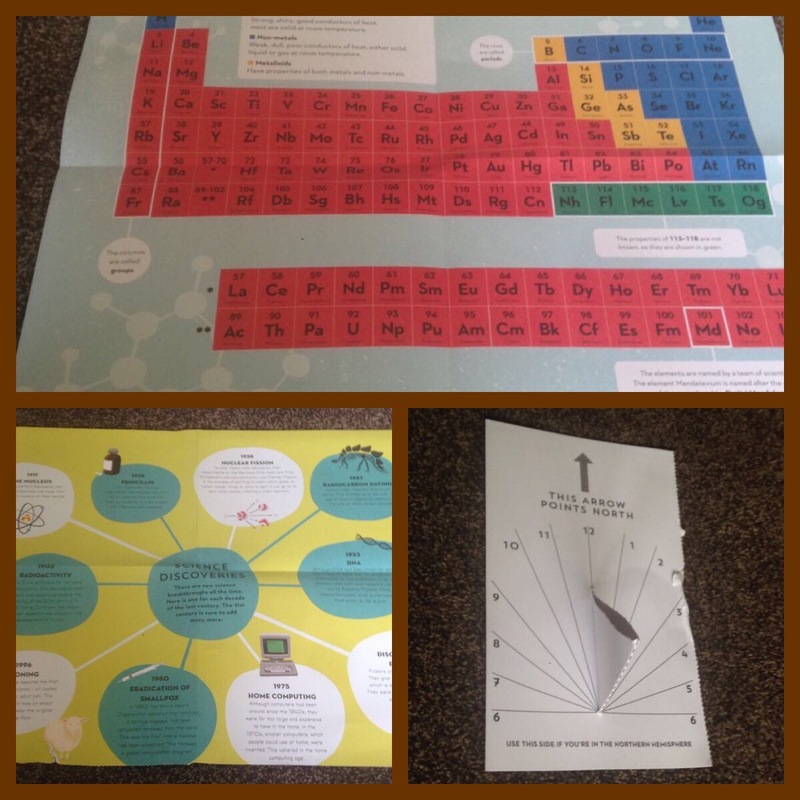 The pull outs include a sun dial, periodic chemical symbol chart and a brief science history poster. The book is aimed at science lovers aged 8 and over and should be in stores September.